The English Premier League is one of the best soccer leagues in the world. Playing in the EPL is a top goal for many players worldwide, and for national teams that are just emerging on the world stage, having a player go to play in the EPL can signal a new level in that country’s prominence in international tournaments. 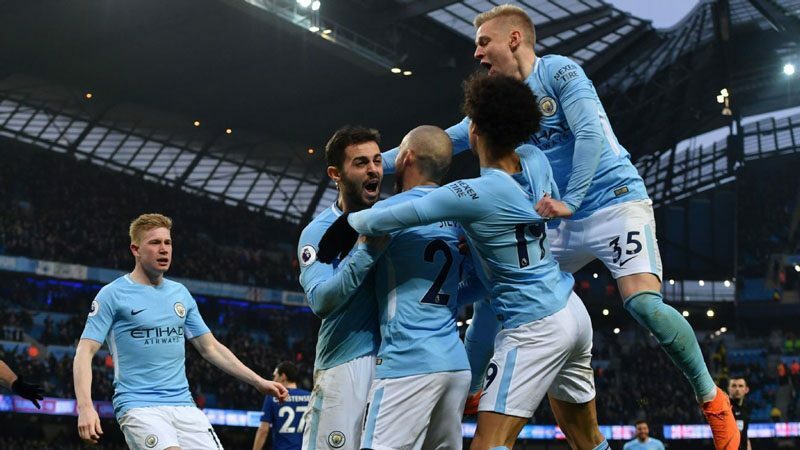 You can look to find EPL betting odds and news, but you may enjoy betting more if you take some time to get to know the various teams in this league and the league’s history. The more you know, the better equipped you will be to consider how reliable you think a particular set of odds are. Although soccer in England as we generally know the game today goes back to the 19th century, the Premier League is surprisingly young given how embedded it is today in English culture. It was formed in 1992 and consists of 20 clubs at any given time. Clubs are promoted or relegated into the Premier League depending on whether they are the top of their tables in the next league down, the EFL Championship, or at the bottom of the EPL. Prior to the formation of the EPL, the top tier in English soccer was the Football League First Division. At the time, English soccer was lagging well behind that of other European countries such as Italy. Its stadiums were in disrepair, and its fans had bad reputations both at home and abroad. The formation of the EPL marked a significant shift in English soccer. 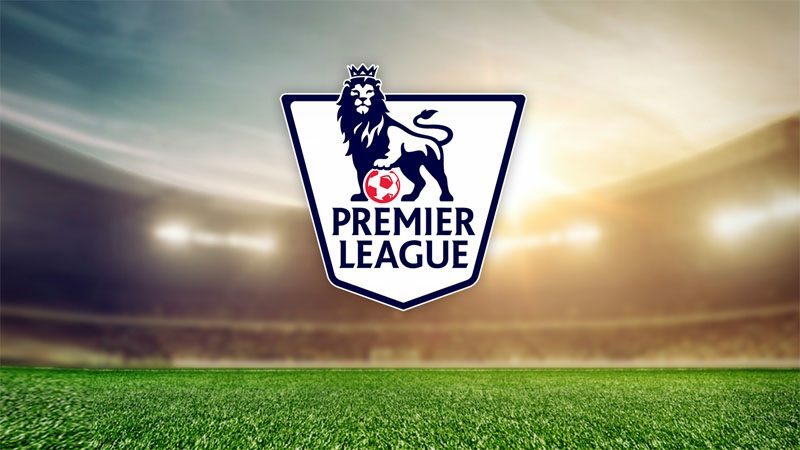 Today, no sports league is watched more throughout the world than the Premier League. Teams in the EPL regularly perform well in European tournaments, and fans of the team’s hail from all over the world. The EPL went through a period in which it was criticized as dull because for a number of years, the same four teams regularly took the top slots. Manchester United, Liverpool, Chelsea and Arsenal so predictably dominated the league that some feared for its health. However, it only took a few years for those fears to emerge as unfounded. Both Manchester City and Tottenham began jostling for the top spots, and in 2016 Leicester City claimed the number one position. Another criticism of the EPL is a lack of English players. This is in contrast to other European leagues such as Spain’s La Liga, which fields many international players but also has a number of Spanish players as well. The consequences of this can emerge in international football tournaments. Countries with strong youth development programs that nurture their players often perform better than England, at least until the most recent World Cup. Finally, some people feel the stratospheric money involved in the EPL has taken too many eyes away from the real core of the game, which is sport that connects with people and that is fun to watch. However, despite these criticisms, the EPL continues to thrive. 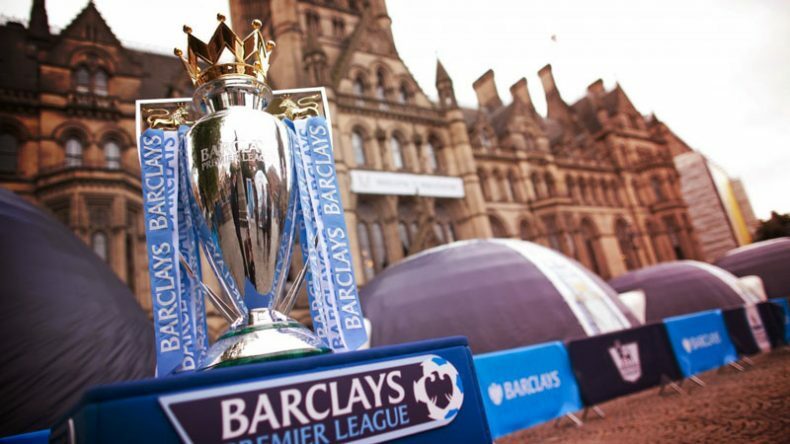 Betting on the EPL is thriving as well, and it’s easy to do from your laptop or mobile device. Whether you’re a longtime fan or just starting to follow the league, it’s easy to get started with a few small bets, and who knows? Another upset like Leicester City could just net you a lot of money.